I have played Blade & Soul for nearly half a year. I started as a solo player without friends and run heroic dungeons since level 30. Usually I join parties to complete dungeons which drop nice rewards with fair amount of exp. I can earn Blade and Soul gold from bidding and sell things. I put a lot into crit rate, accuracy and crit damage to compensate a bit, which is cheaper than raising AP. You must want a decent mixed soul shield (all purple preferring "crit rate" and "accuracy)" until you go full yeti, fuse crit rate on it! I started to run Heaven’s Mandate, Necropolis and Cold Storage. It is suggested you do all of them for merchant of wonders. And he may drop rare upgrade materials for you at a very low price. Then Lair of the Frozen Fang and sometimes (whenever I want to torture myself) 6-man Yeti. I've never done Asura because I'm too low-level but got dragged screaming through Nexus. I can understand you are easily to get annoyed when you get into a dungeon but there are more than two players who don’t reach the required level. At this case, you have to spend more time to battle and miss a few hits even on the higher leveled to the bosses. However, you can do some daily quests from NPC inside cross-serer lobby and get around 20-30g with the quest to get Blade and Soul gold from loot auction and selling stingers, which is up to your luck and the bid price. 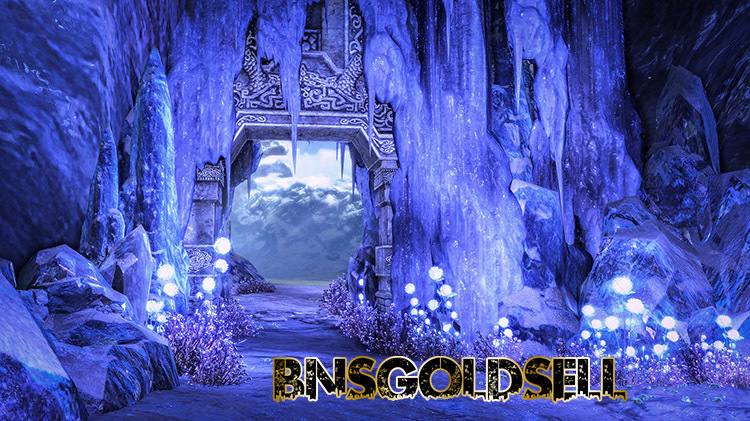 Another good way to make Blade and Soul gold is to spam the ice-men boss Gabiyung in Shiverstone Range - Silverfrost. Many endgame players want the Northern Critical Shield to fuse to their soul shield set. 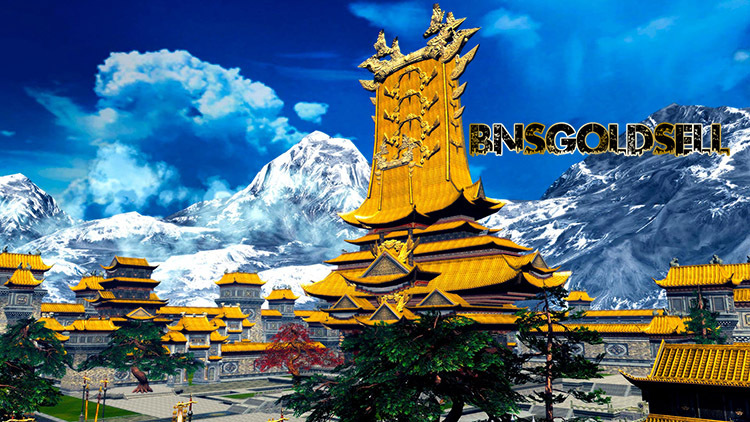 If you are lucky enough, you have chance to get a lot of Blade and Soul gold by bidding the rewards boxes. I got 5 gold once. If there is a strong BNS players in your party, you can go to the new 24-men Zaiwei which is good for stingers. I often miss getting loot even with 502AP. Hope my methods can be helpful for you to get more Blade and Soul gold!